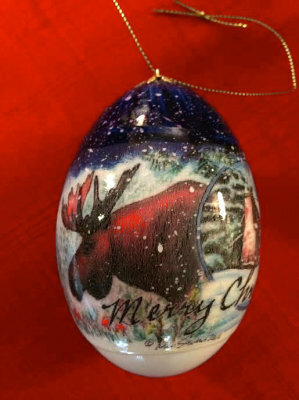 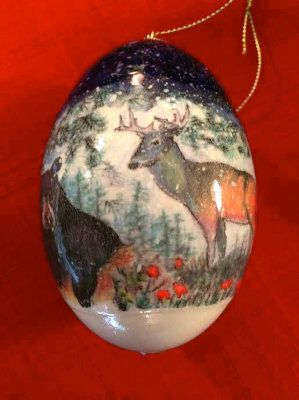 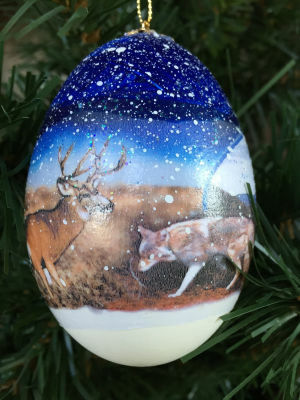 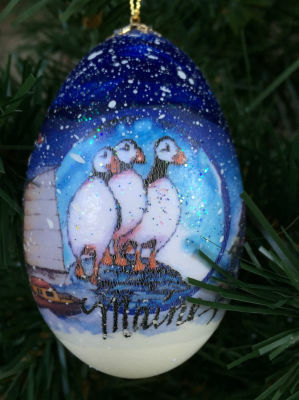 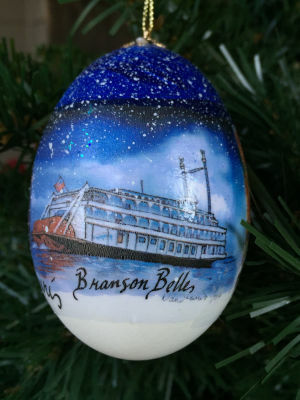 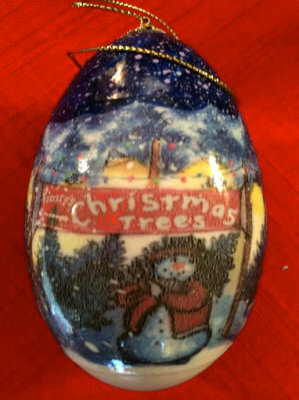 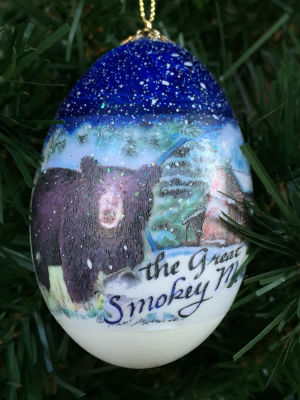 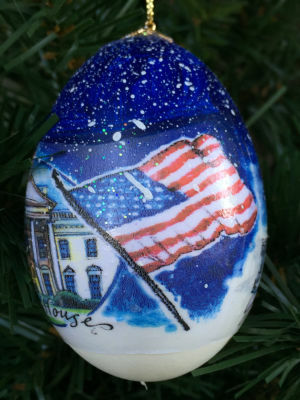 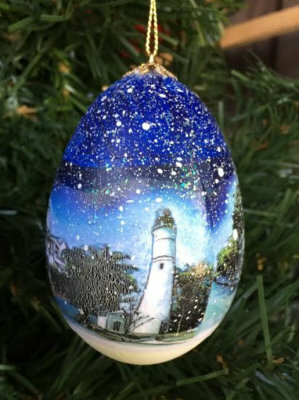 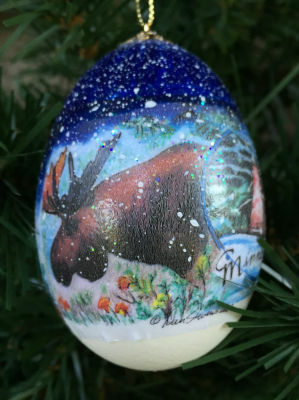 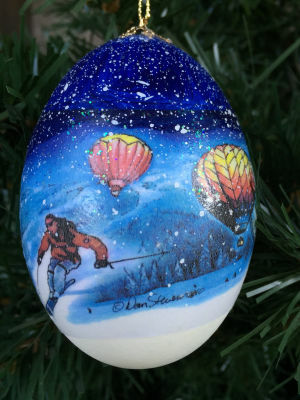 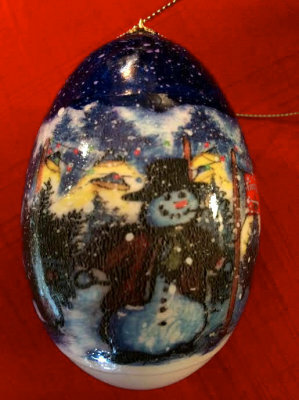 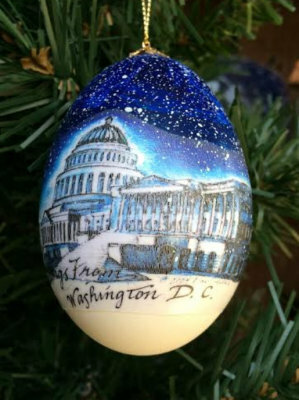 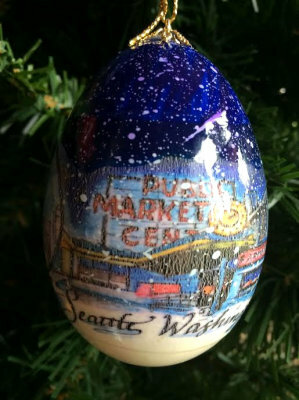 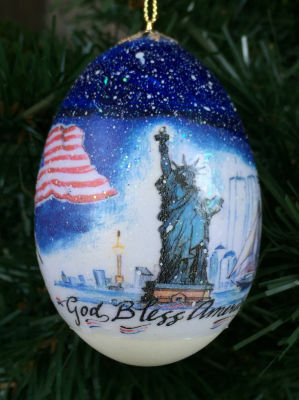 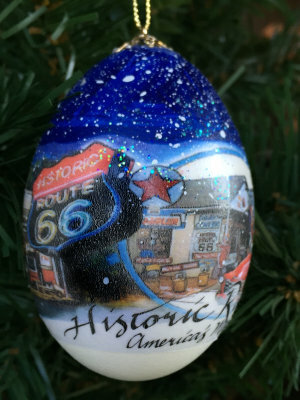 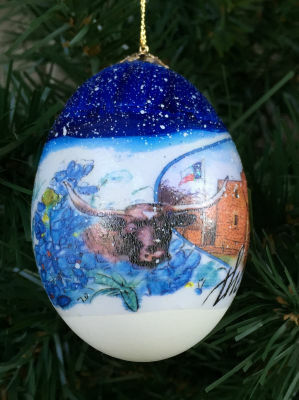 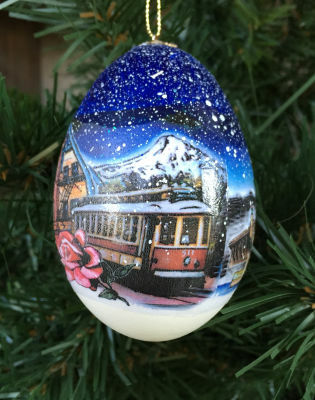 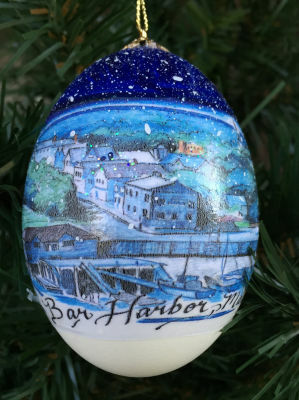 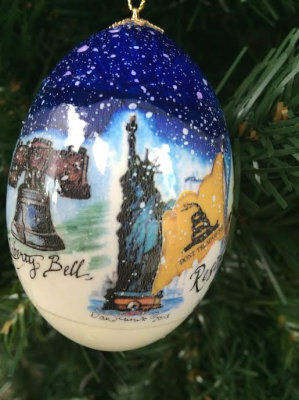 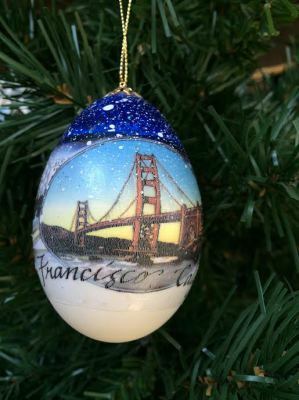 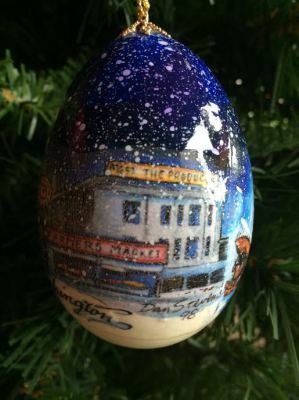 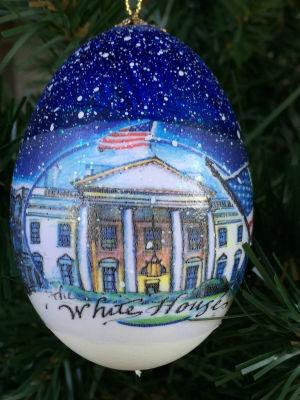 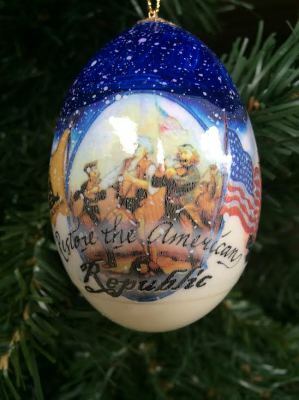 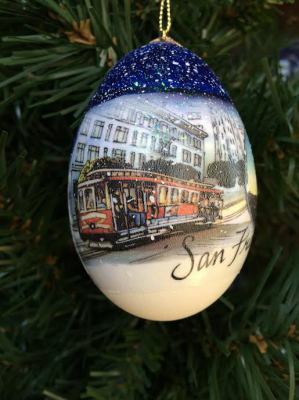 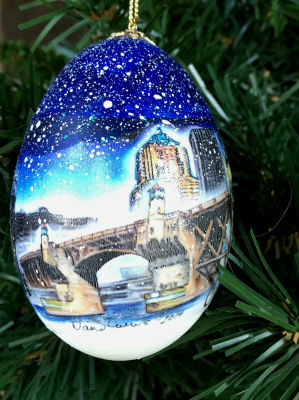 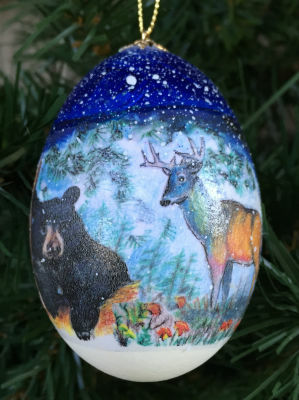 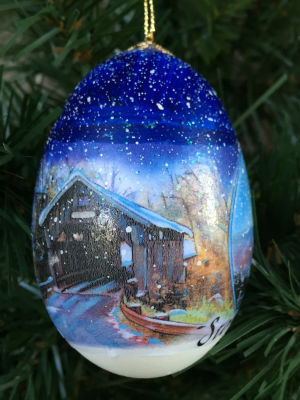 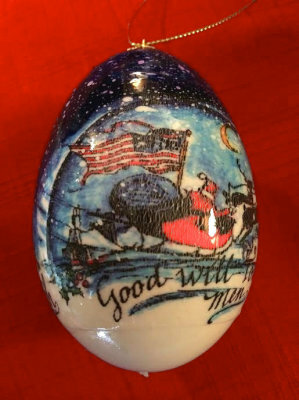 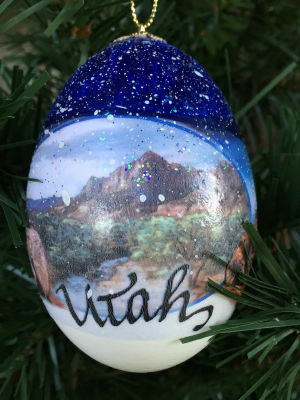 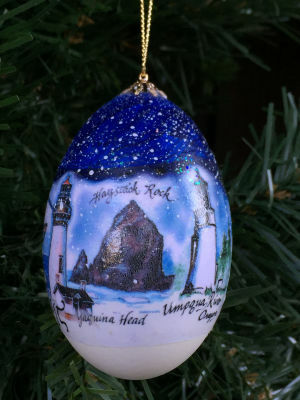 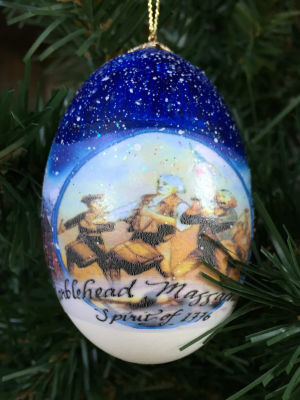 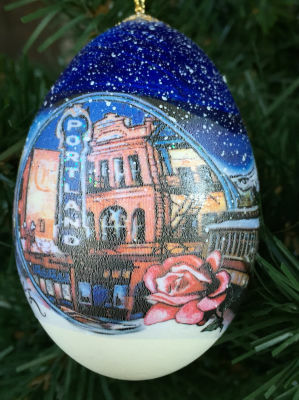 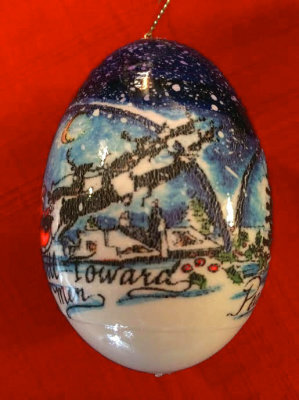 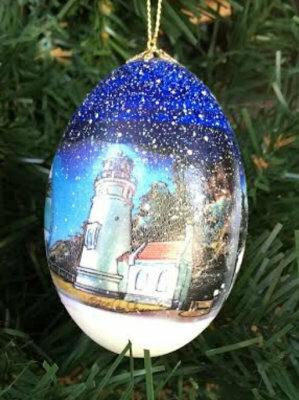 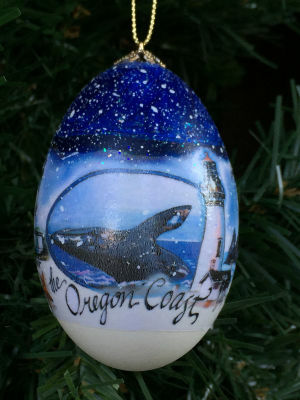 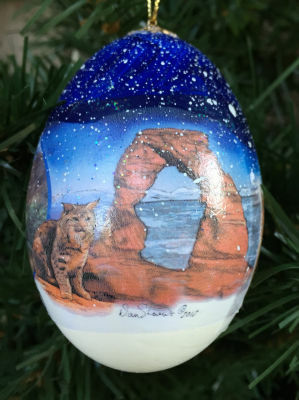 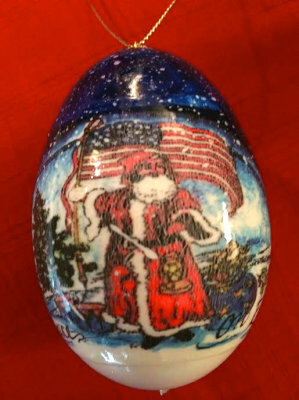 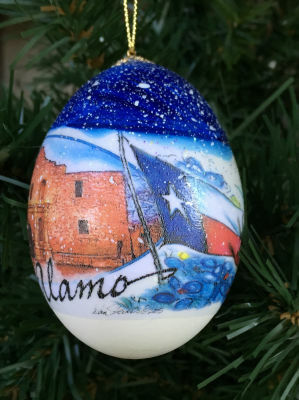 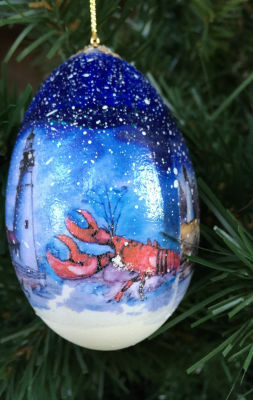 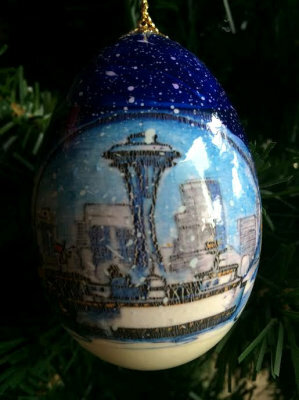 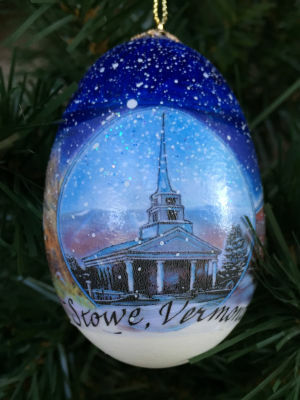 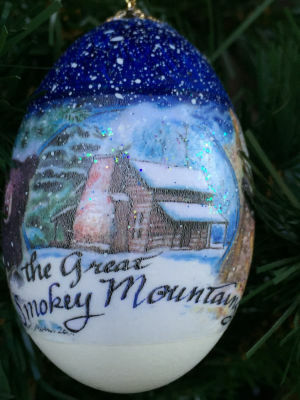 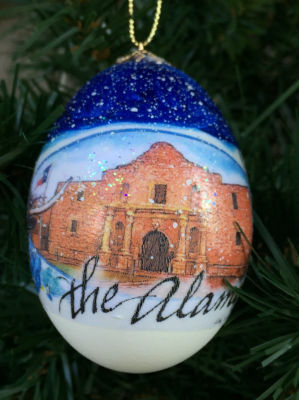 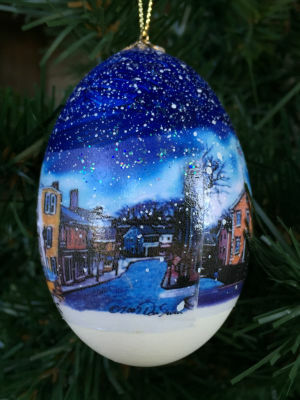 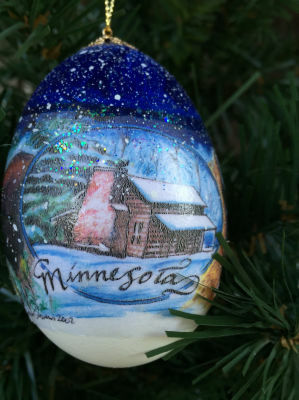 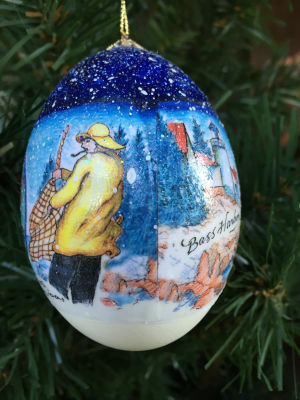 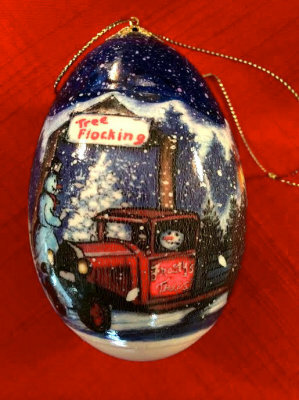 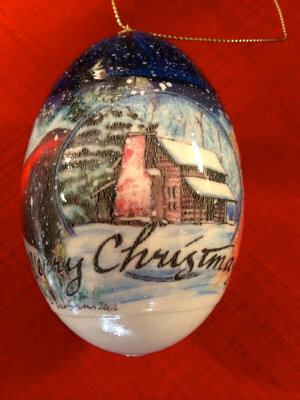 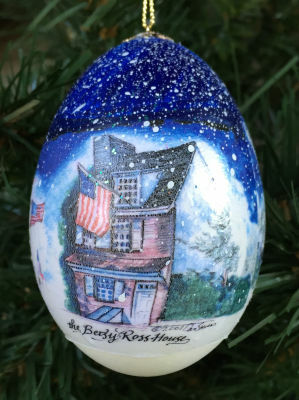 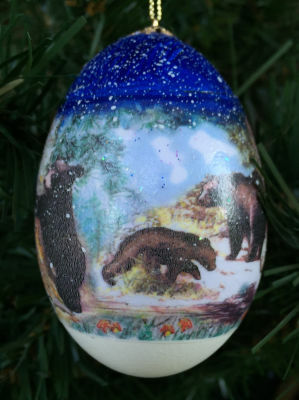 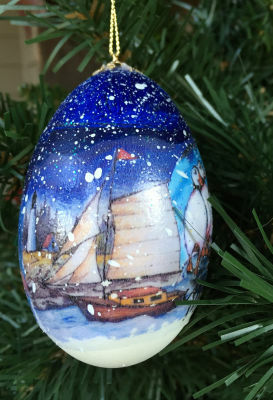 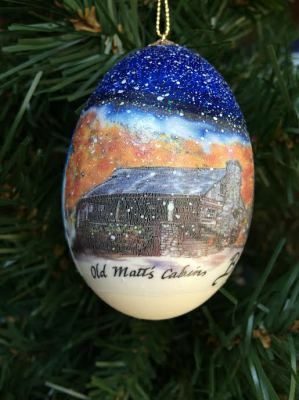 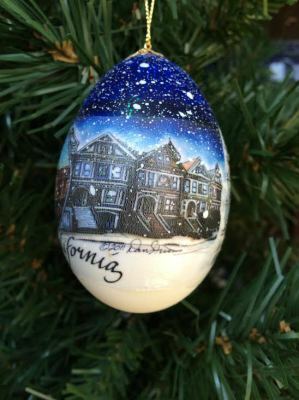 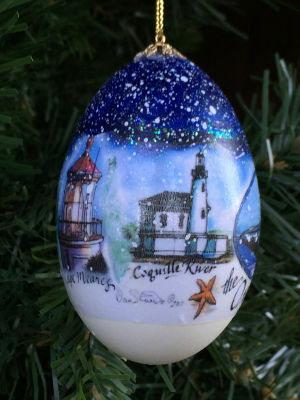 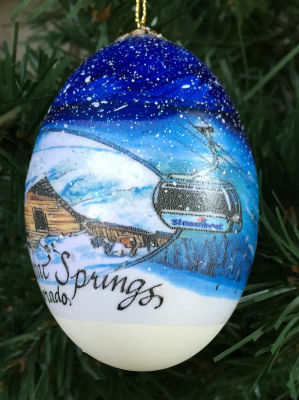 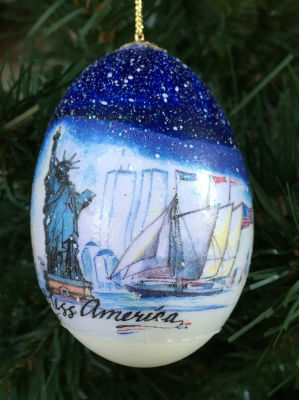 Do you have a specific Egg Ornament you would like to order that you don't see above? 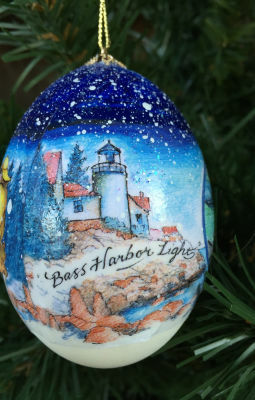 Perhaps one that you lost or had broken? 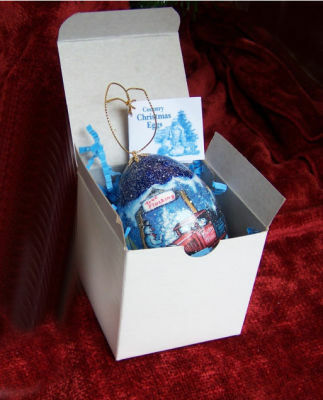 E-mail us with a brief description and we will ship it to you. 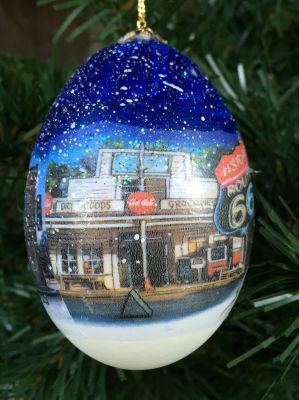 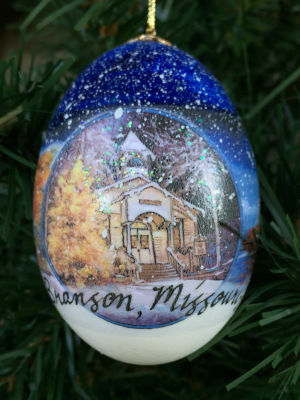 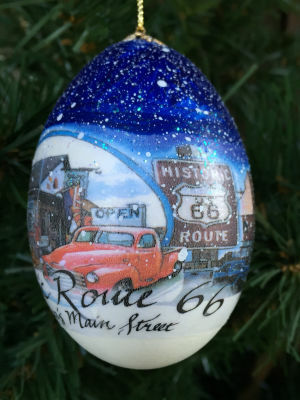 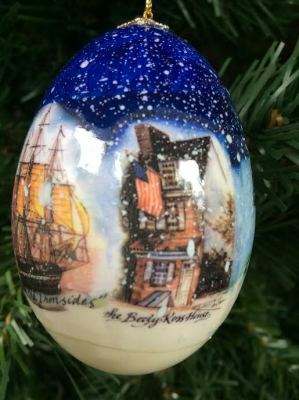 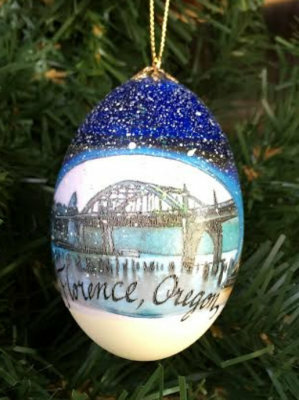 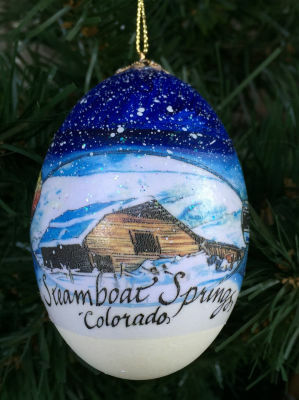 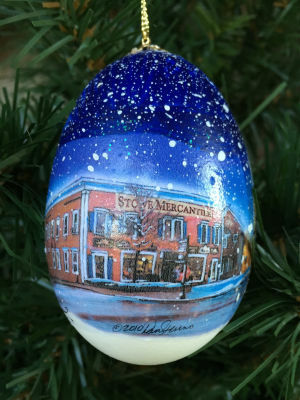 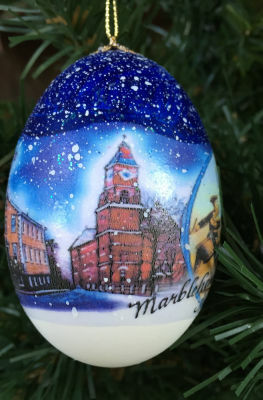 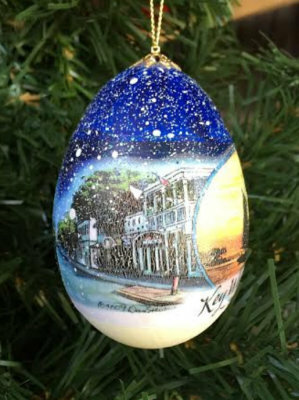 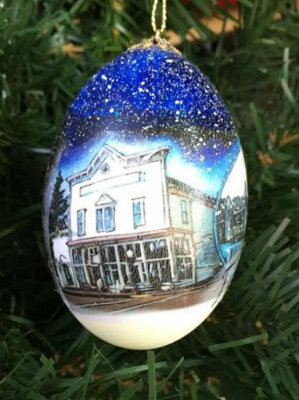 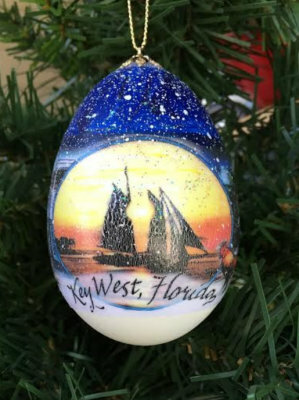 Custom ornaments with scenes of these towns are available in these stores only.